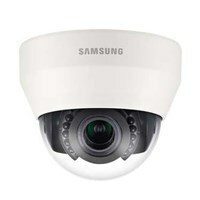 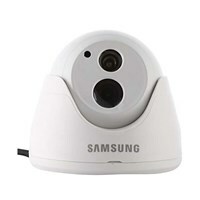 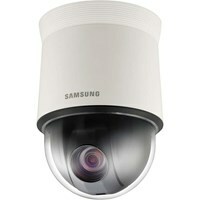 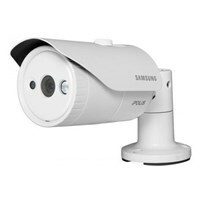 Kamera CCTV IP SAMSUNG SNO-E5041RP,Matrix 1/3 "1.3M the PS the CMOS - the F = 8 mm - Sensitivity: Color: 0.1Lux @ F1.2, 50IRE, AGCON ; h \ W: 0 Lux @ F1.2, IR on. 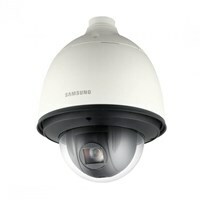 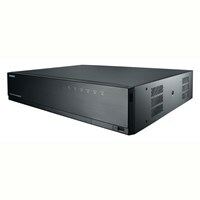 - Digital WDR, Day & Night (ICR), motion detection, video falsification - remote control interface:. 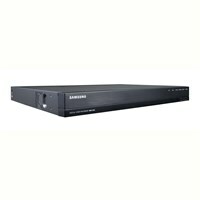 RS-485 - Ethernet: RJ-45 (10/100 / the BASE-the T) - IR distance 50m - degree of protection IP66 - video compression formats: H .264 - Resolution: the main stream 1280 * 960 1280 * 720p; auxiliary stream of 640 * 480.320 * 240. 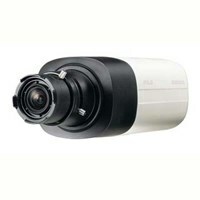 - Maximum speed: 50Hz: 25fps (1280 × 960), 25fps (1280 × 720); 60Hz: 30fps (1280 × 960) , 30fps (1280 × 720). 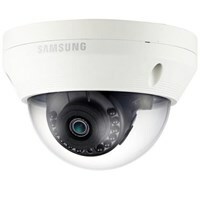 - Operating temperature / humidity: -30 ° C ~ + 55 ° C (+ 22 ° F ~ + 131 ° F) / less than 90% the RH - storage temperature / humidity: -30 ° C ~ + 60 ° C (+ 22 ° F ~ + 140 ° F) / less than the RH of 90% - Input voltage / current: 24V AC, 12V DC, PoE (IEEE802.3af, class3).